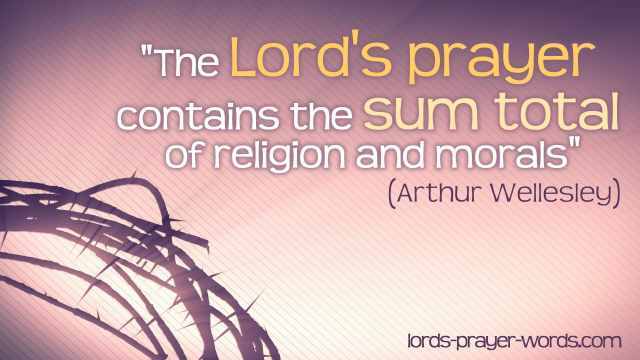 The Lord's Prayer has received various adaptions in music and song over the years. What follows is a short list that seeks to represent a cross-section of this musical material - from a classical traditional setting by Albert Malotte to the modern pop of Cliff Richard's "Millennium Prayer", and from the country music style of Doyle Dykes to the contemporary instrumental music of Prayerscapes. Charlotte Church "The Lord's Prayer"
Taken from the album "Voice of an Angel", this is from the singers classical period - 1998 to 2005 (she is currently pursuing a pop career in music). This setting of The Lord's Prayer was originally composed in 1935 by Albert Malotte, and made famous by the baritone John Charles Thomas. Malotte also wrote a number of works for film and ballet, and composed some (unpublished) musicals. This version of the prayer has been recorded by a number of famous artists, including Barbara Streisand and James Crowley, and performed by Andrea Bocelli. 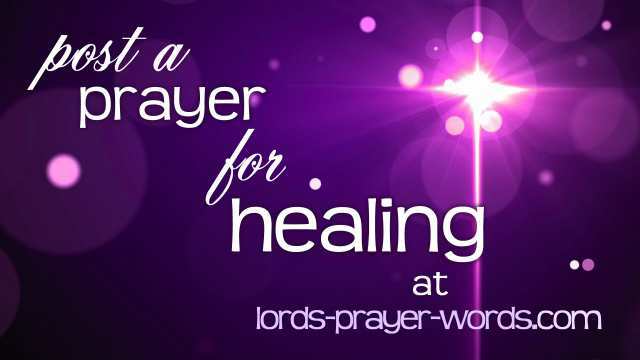 Here's a version recorded by Cliff Richard, entitled "The Millennium Prayer". It's the words of the Lord's prayer, set to the tune of "Auld Lang Syne". The record was number one in the UK charts for two weeks just before Christmas in 1999. It received a mixed reception, with some radio stations refusing to play it in the UK due to it's overtly Christian content. (The track is written by David Arch, Stephen Deal, Paul Field, Anne Skates and Nigel Wright). 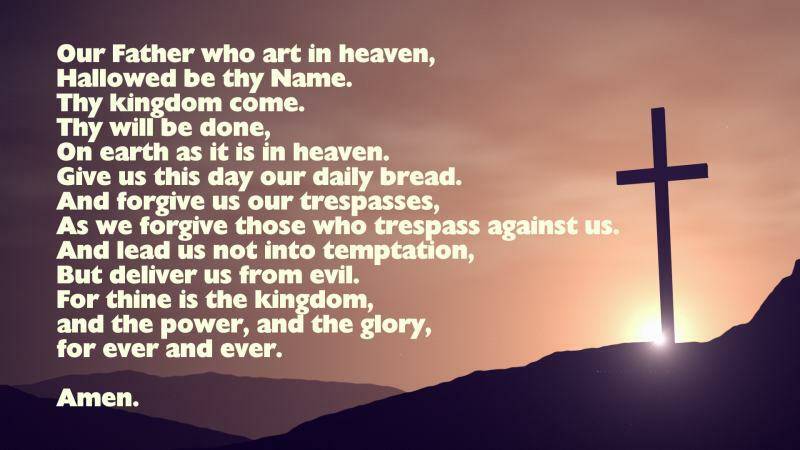 The next interpretation is very different, this one is from prayerscapes.com, and is a creative reading of the Lord's Prayer, with an atmospheric musical underscore. The prayer is recorded in several languages, all montaged together. The music features strings (cello and violin) and various ambient sounds, playing in a (unconventional) 5/8 time signature. The track was first released in 2001 on the album "Chill" (by 24-7 prayer), and later by Prayerscapes in 2003. A higher quality version of the film has been made available here at Prayerscapes. Doyle Dykes is one of the most acclaimed finger-picking guitarists currently alive. He is a country style acoustic guitarist, from Jacksonville, Florida, USA and also a committed Christian, who has also served as a minister in a church in Florida. Here he performs his take on the Malotte version of The Lord's Prayer at the Winter National Association of Music Merchants in 2009. The Lord will protect you now and always wherever you go.